Now that the sun is finally beginning to come out every so often, I thought that I'd share these Spring/Summer date ideas with you all! 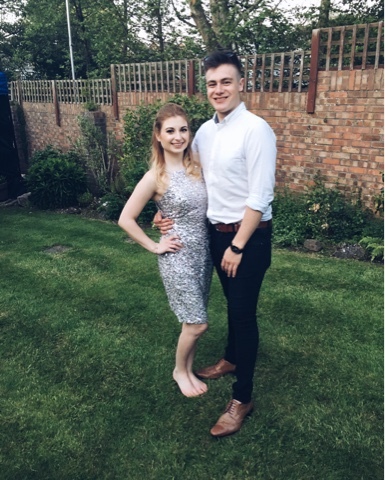 Last year I posted one of these 'ideas' post's for date day and night ideas during the Winter months, so I thought that it would be quite fitting to also share one involving ideas for Summer. Some ideas may be the same, but I'm hoping that the majority will be different! 4. Have brunch in your favourite restaurant, maybe even sit outside in the sun! 6. Play a game of crazy golf! There are plenty of these that are both inside and out, so judge the weather and choose accordingly! 7. Find that ice cream van and grab a 99! 10. Take a weekend break away together to somewhere you both haven't been before - explore and have fun! 12. 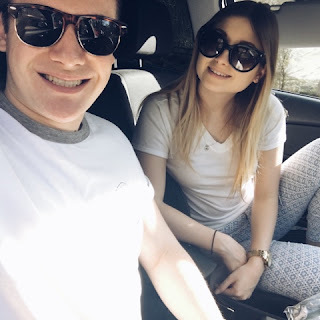 Visit your local zoo/safari park - my boyfriend and I recently went to Longleat on a sunny bank holiday and it was so much fun! 13. Go to a local (ish) beach for the day and top up that tan! 15. Take a roadtrip - anywhere you desire! 25. Simply chill in the sun in your back garden with some music playing and have a good gossip. Great ideas, such a lovely post! Soooooo stealing some of these ideas. I especially like number 23 now that the weather is getting warmer! PS. HOW well matched are you and your bf?!?! Oof. Great ideas. Such a lovely post!